Ek is bly om hierdie twee nuwe boeke van my bekend te stel. Dis die eerste twee in die OAK reeks en ek het dit in Engels geskryf om ‘n groter mark te bereik. Lees gerus hier onder om meer te wete te kom. Beide boeke is by Amazon.com beskikbaar en sal ‘n gawe geskenk wees vir iemand wat lief is vir lees. 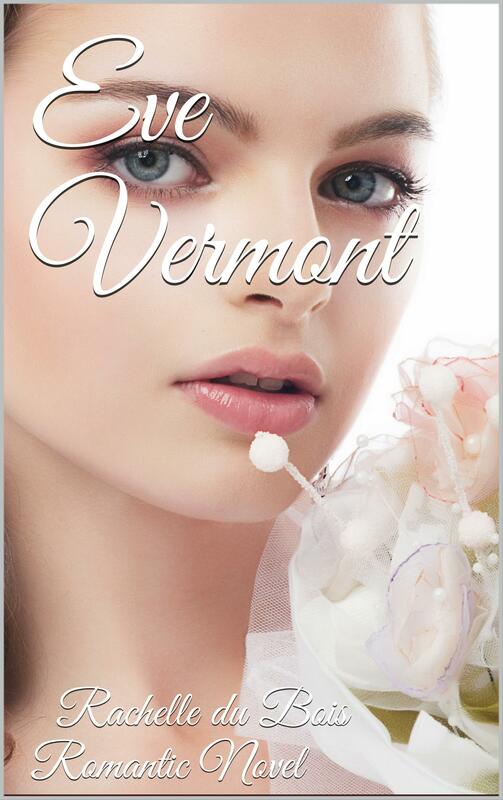 Eve Vermont is on the brink of the abyss when her life falls apart. Adam Blythe’s love will keep her from drowning when tragedy threatens to destroy her. But will she accept his love and support? The choice is hers to make. Eve learnt that goodness and kindness are inherent in the noble spirit. That giving and receiving cannot exist one without the other. She learnt that acceptance, forgiveness and love can restore and heal any wound dealt by life along the way. She learnt that without love, she is an empty vessel, and that destiny takes a hand, but does not control her choices. That she is free to choose and shape her life, no matter what destiny throws at her. Alicia knew that something fundamental had shifted the moment when she looked into Martin’s beautiful eyes. She was helplessly, irresistibly drawn to him as he was to her, and try as she might, she could not shake off the feeling that she knew him, recognized him. But she has never seen him before, never…. He called to her as surely as a flower called the rain. Martin had no choice but to take his mother’s advice: Your heart has found her, so don’t let your mind get in the way, Martin. She is meant for you and destiny will bring her to you again and again. Wait for those moments, and make the most of them. Providence brings those together who belong together, and do what you will, you cannot escape your destiny. Anything before this was only passing of time, and anything after this will be chasing the wind and without substance….